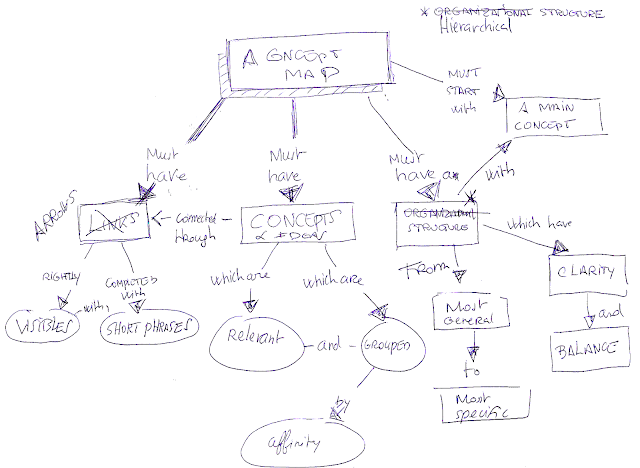 David Sibbet is a world-reknowned visualization expert and author of various books about Visual Thinking. 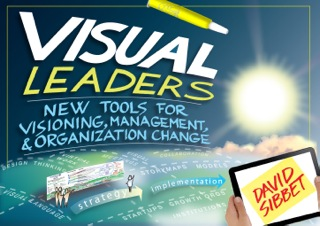 His latest book, Visual Leaders: New Tools for Visioning, Management, and Organization Change, speaks about Visual Leadership. David Sibbet argues that our world is becoming an increasingly visual place and that a leader who is visually adept has a tremendous advantage in his or her personal communications. If a leader understands how to work with and guide visual professionals it is an even greater advantage. The first way a leader or manager can become more literate is to use visuals in his or her personal notetaking and diagramming to thinking through ideas. A second important way is to begin paying attention to organizing mental models and metaphors. A third way is to encourage teams and groups to share their ideas with each other using graphic templates . Visual Leaders explores how leaders can support visioning and strategy formation, planning and management, and organization change through the application of visual meeting and visual team methodologies organization wide—literally "trans-forming" communications and people's sense of what is possible. It describes seven essential tools for visual leaders—mental models, visual meetings, graphic templates, decision theaters, roadmaps, Storymaps, and virtual visuals—and examples of methods for implementation throughout an organization.